Istria is very popular for tennis and offers over 430 tennis courts, which are available to tourists and locals throughout the year. Due to the pleasant weather, the tennis season is not interrupted in winter and professionals, as well as hobby tennis players can compete with each other throughout the year. Tennis has become firmly established due to the mild climate in Croatia. Where exactly the top tennis courts in Umag, Rovinj, Porec, Pula and Rabac are you can be read here. The Umag Tennis Academy is located directly on the seashore and is well known in Europe. In this academy tennis tournaments of different age groups take place. There are great hotels around the Tennis Academy and the area around the Academy is beautiful too. A variety of programs are offered to train tennis seriously. Many coaches have years of experience and have trained many different tennis pros. The Umag Tennis Academy is definitely a good place to play tennis and to train professionally. Rovinj is a very popular place where tennis players meet and compete against each other every year. The location of the tennis courts is ideal and professional training for individuals as well as groups is offered. The tennis courts can be rented privately and there are also various tennis camps available. The tennis courts are beautiful and are available to players throughout the year. Materada Tennis is a very popular tennis center in Istria and is located near the hotel Laguna Materada. The tennis center is very close to the sea and is known for fun and relaxation. 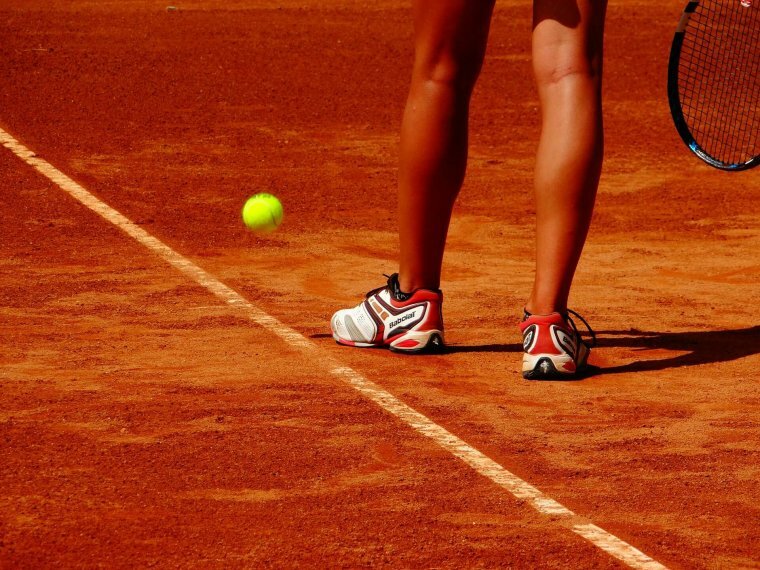 Materada Tennis provides tennis courts for rent, as well as all the necessary equipment. There are both rentals for groups as well as for individuals. Of course you can also book a tennis coach here and get professional training. The Tennis Court Materada is open from March to October and is available to all tennis lovers. The Smrikve Tennis Club is definitely one of the best tennis clubs in Pula. There are three tennis courts with high quality underground. There is ample space for parking and those looking for accommodation can stay in one of the three beautiful villas and enjoy a pool and other facilities. For tennis lovers who want to treat themselves to a dream vacation in Pula, are in the Smrikve Tennis Club certainly right. Also, the beach is only a five minute walk away. Rabac has become a very popular tourist destination in recent years. Here are beautiful beaches and there are plenty of offers for those who like to play tennis here. The tennis complex is huge and is surrounded by pine trees, which provide enough shade. There are 14 sandy and outdoor courts in Rabac, all just a few meters from the hotels. The offer includes various training programs for individuals as well as for groups of all ages.